Some thoughts and observations from my journey. If you’re anything like me you’ve been working hard on your career for years. You’ve put in the long hours, climbed the ladder, and generally done ‘right’ by my family. You missed a few school assemblies, romantic dinners, and social events – but that’s the price of success. Right? Want to receive new articles before they get published? Leave your details below. Thanks. Look out for an email confirming your subscription! Take a couple of hours to reconnect with what’s really important, and learn tools that will help you feel happier, healthier and more succesful. 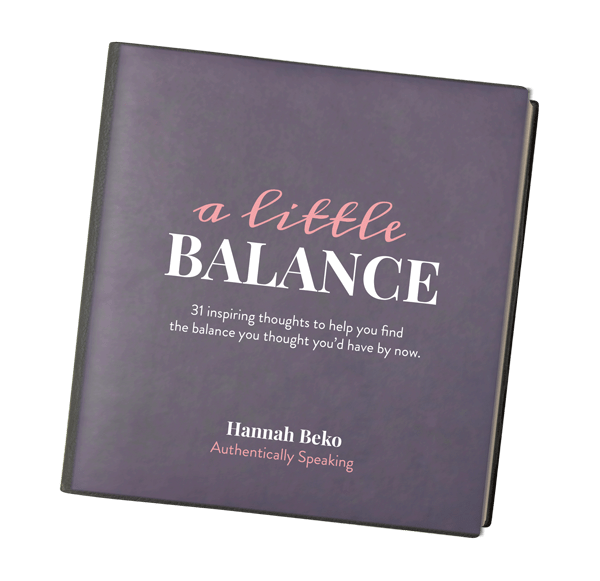 Get the support you need to make real and lasting changes in your life, without it feeling like another thing on your already overwhelming to-do list. Hire me to talk to your organisation, and help your workforce take the first steps towards becoming less stressed, more motivated and more productive.